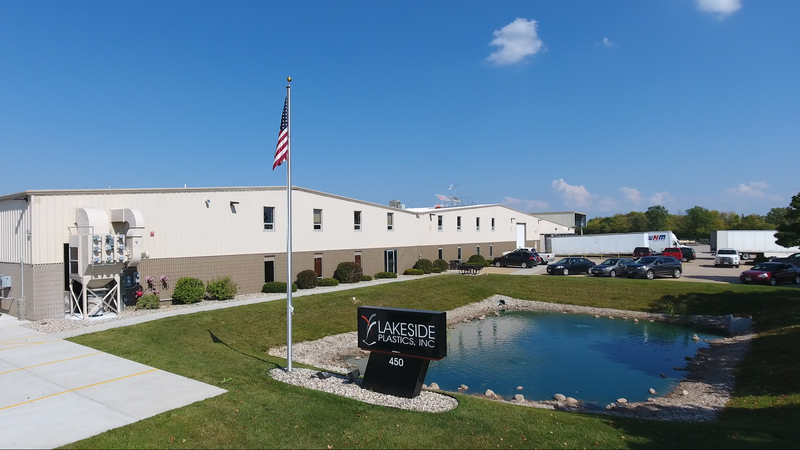 Lakeside Plastics is excited about our recent facility expansion. The Greater Oshkosh Economic Development Corporation was instrumental in making the expansion happen. Check out this short video they created about the project!